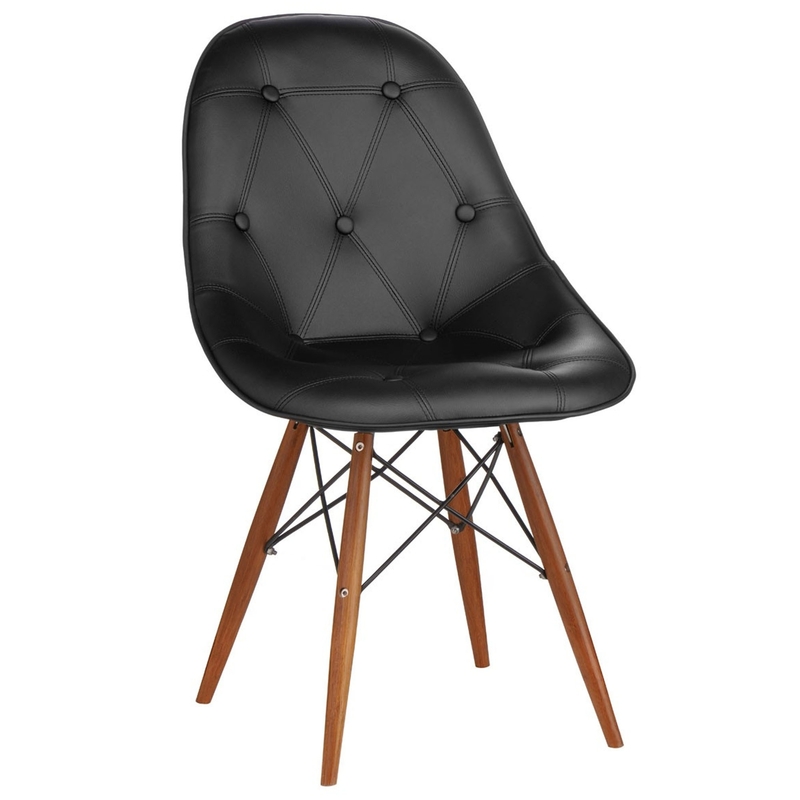 Add a contemporary style to any home by introducing this fantastic Occasional Chair. It has a gorgeous design which is very simplistic, finished with a modern curve. This curve also adds to this chairs comfort, providing a very cosy seating area.